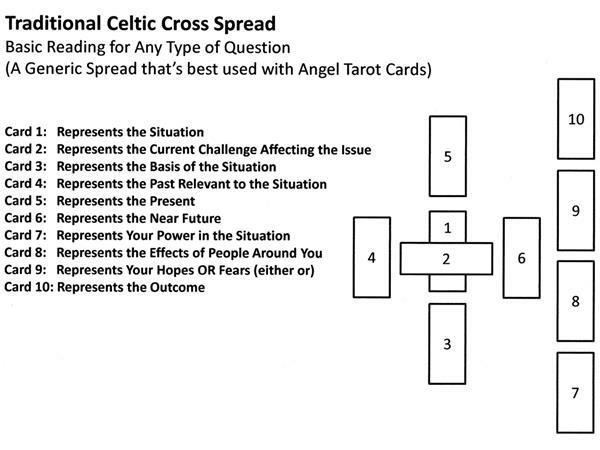 Episode: Secrets of the Celtic Cross Spread. 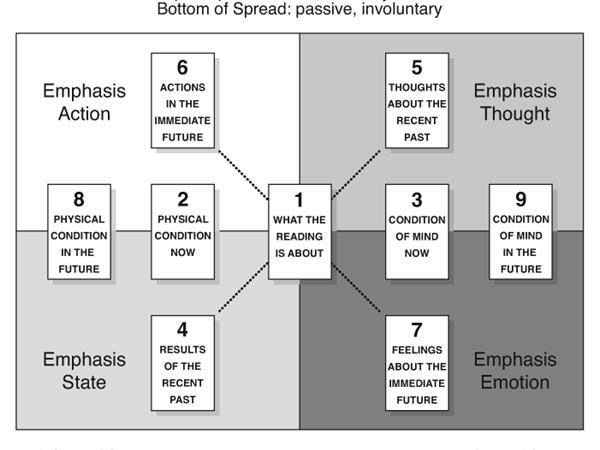 Patterns and Hidden Spreads. 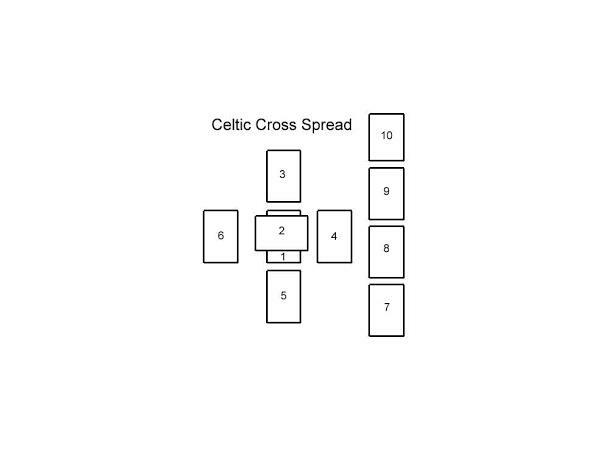 The Celtic Cross is the old standby, the grandfather of all tarot spreads; it is one of the most useful tarot spreads you will ever use, and one that has not been completely understood. 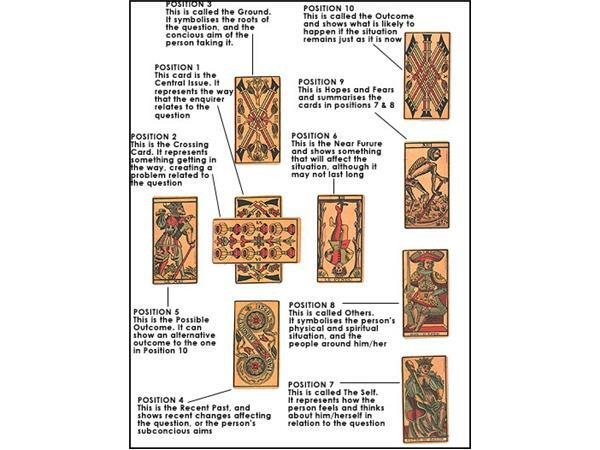 The point of this lesson is to help you see beyond the veil, to data-mine, or to gather more information from ten cards than most people can with thirty. 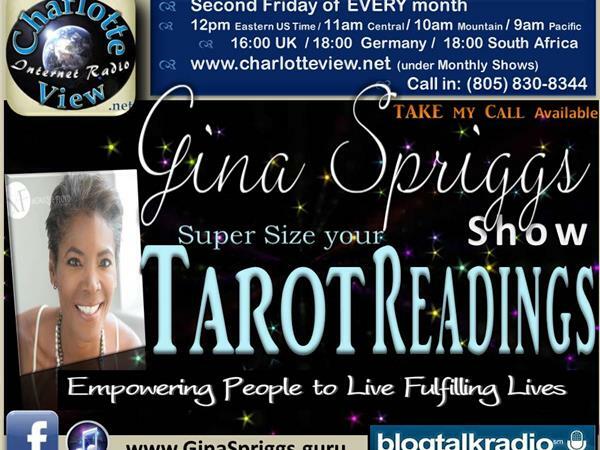 Gina Spriggs is a natural intuitive who has honed her clairvoyant skills with Debra Lynn Katz, her medical intuitive skills with Dr. Mona Lisa Schulz, and tarot studies with Marcus Katz, James Wanless and Mary K. Greer. 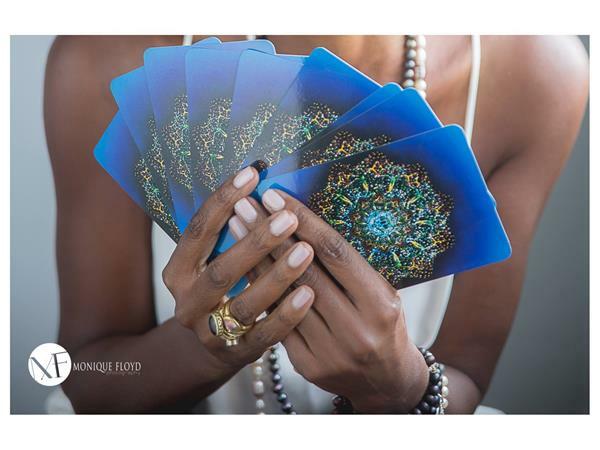 Gina is a Reconnective Healing Practitioner, certified Chakra Clearing Practitioner and Tarot Master with over 15 years experience of practice and study. 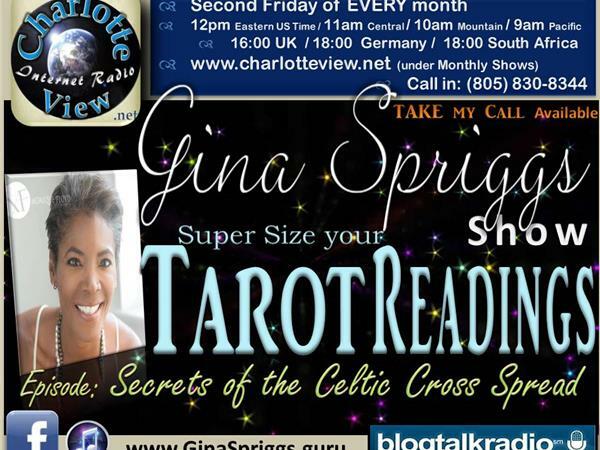 Gina is a member of The American Tarot Association, Tarot Professionals, Tarosophist International, and The International School of Clairvoyance. 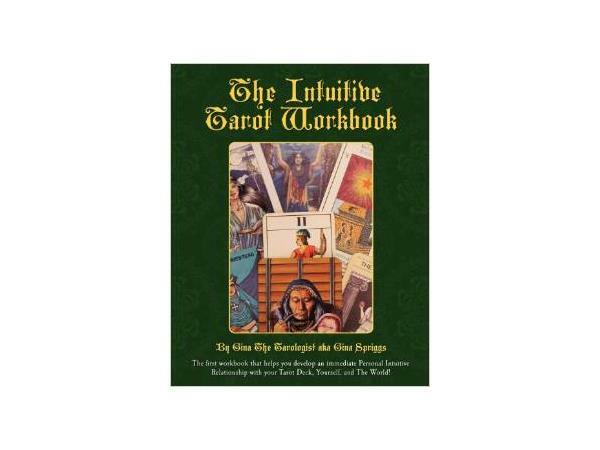 Her "Words of Tarot Wisdom" have been published by the world's leading Tarot magazine Oracles and Auguries. 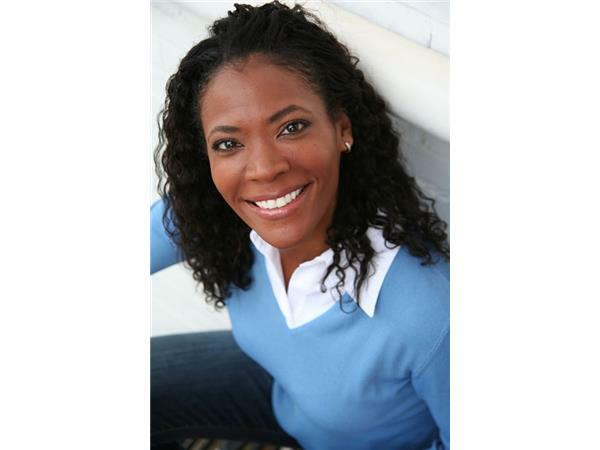 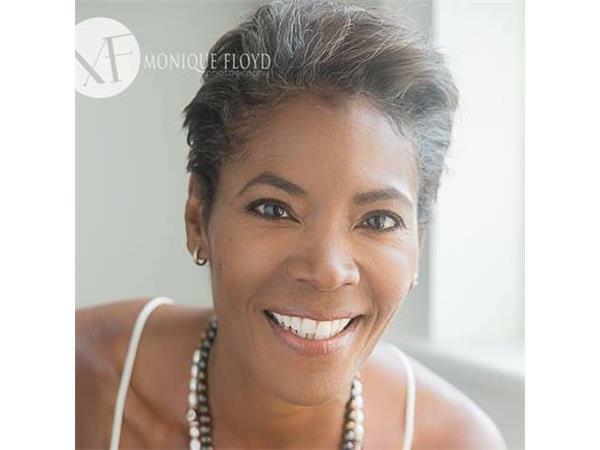 Gina is an award winning leader in motivational excellence and goal achievement and an ordained minister through an interdenominational healing faith ministry.